All players must be able to play at the North Island U15 Champs, to be eligible to trial. This includes food, accommodation and travel to attend the North Island U15 Championships in Taranaki. The team will have opportunities to do fundraising to help with reducing costs. All player fees are due 2 weeks after teams are announced, unless a payment plan has been approved by HCNC. Kath Holmes has been coaching netball for over 22 years at a variety of different levels, from primary school age to college, senior and premier level. 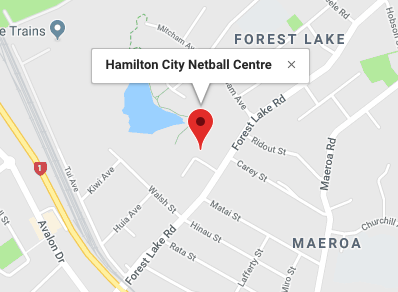 She is originally from Rotorua and moved here 6 years ago and she loves being involved with the representative and academy programs here at the Hamilton City Netball Centre. Kath is also a Level 1 Coach Developer for Netball Waikato BOP and an avid supporter/scout/selector for the Waikato BOP netball development program. Being involved in netball keeps Kath busy, active and involved in the game she loves. Kath says "As a coach, I will strive to challenge YOU so you can become an even better athlete".